Yesterday I received a parcel I'd purchased from the UK containing two different copies of "Icebreaker" by John Gardner. The first was published by Berkley Books in 1986, while the second was published by Coronet in 1993. 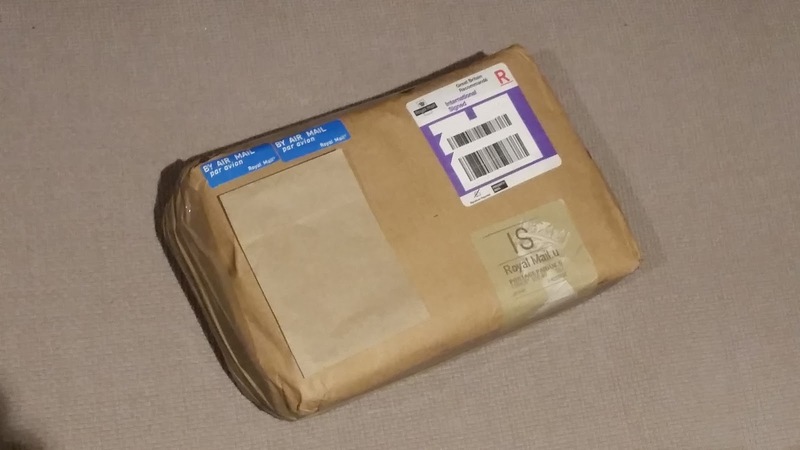 The Coronet edition is fairly rare (at least here in Oz) so I purchased it despite the fact I already have a copy in my collection. I personally rarely see this book for sale. The Berkley edition however is a variation on a similar cover by the same publisher. 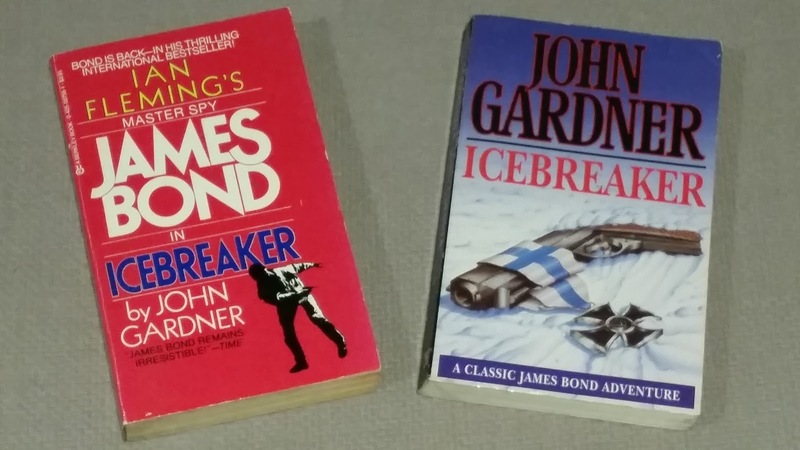 Both books are almost identical however one has white text reading "James Bond" on the cover while the other has the same text in gold. A comparison of the two covers can be seen on the Slight Cover Variations page.